1650.00 sqft. 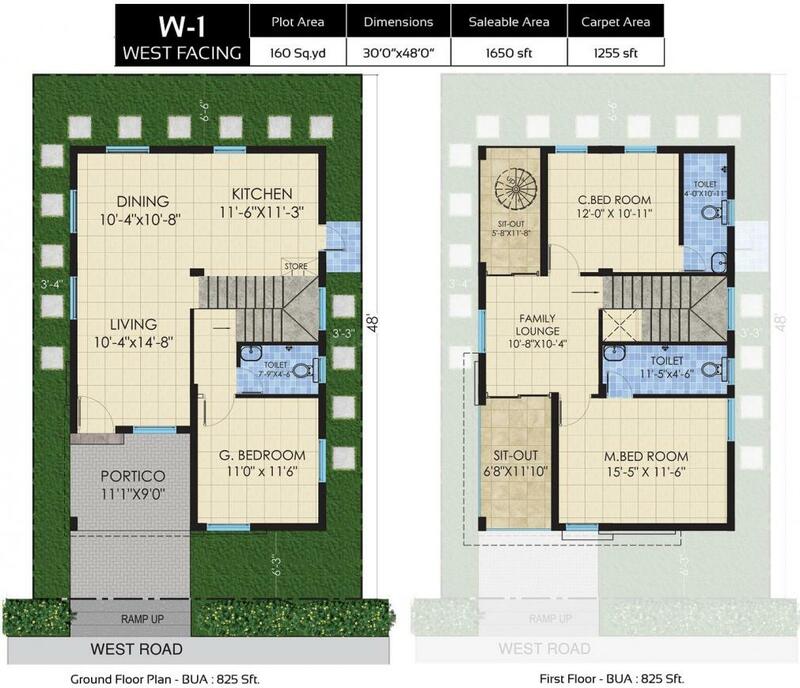 - 2200.00 sqft. 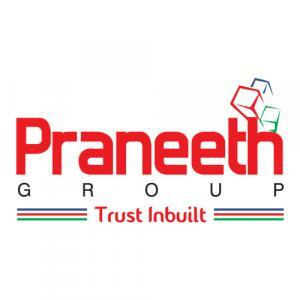 Situated in Hyderabad at Bachupally, Praneeth Pranav Leaf is a residential development launched by Praneeth Group. This project provides a vast range of amenities including Indoor Game Room Billiards/Snooker Table, Carom Board, Table Tennis, Foosball Table, Internet / Wi Fi, Basketball Court, Library and Cycling & Jogging Track. 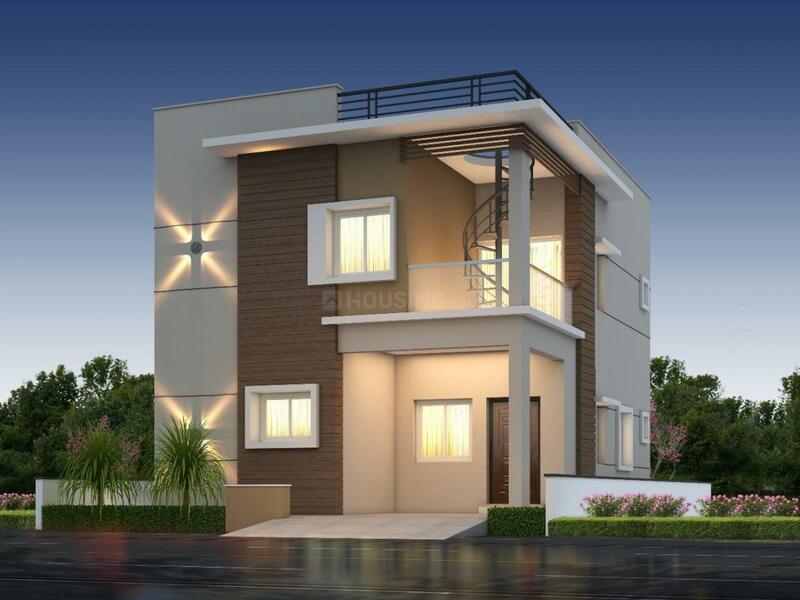 Prominent suburbs of Hyderabad are close by and with several schools, hospitals, banks and offices situated in the proximity, the project is a preferred choice for home seekers. Carpet Area : 1255.00 sqft.